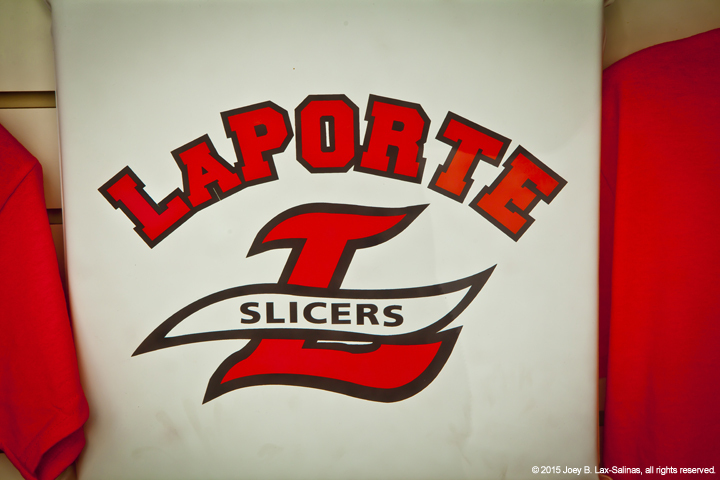 La Porte, Indiana is located in northeastern LaPorte County in Northwest Indiana and is one of the easternmost cities in the region. Downtown La Porte has a vibrant past, present, and future and that is evident when strolling through the downtown district looking at the historical buildings along Lincolnway. Popular photos of La Porte, Indiana include downtown La Porte, the historic LaPorte County Court House, and more.